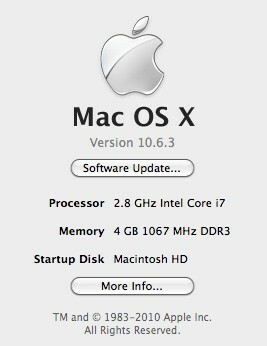 10.6.3 Pre-release hits unsuspecting updater? 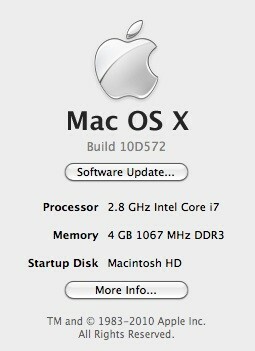 When finished, they had the new 10D572 build of Snow Leopard 10.6.3. Is this a Prius acceleration type of phenomenon?